Winegrowing community in Burgenland DAC area Lake Neusiedl, which was mentioned in a document in 1217 as "Galus". In the 16th century, viticulture reached here mainly through the cultivation measures of Cistercian a highlight. The Turkish War in 1683 and the resulting devastation caused a setback followed by a varied history. 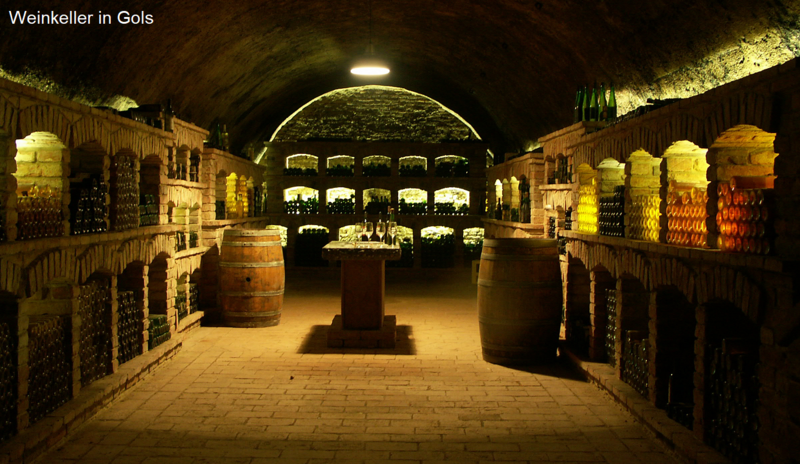 Towards the end of the 19th century, Gols was destroyed by the devastating effects of phylloxera extremely hard hit. Professor Paul Vetter (a viticulture inspector from Ödenburg) acquired thereby great merits in the finishing the vines with American documents and thus more successful combat. Therefore, the Golser citizens made a monument to the "founders of viticulture" in gratitude. Loess, Schwarzerde- and sandy soils allow the cultivation of different grape varieties or wines. 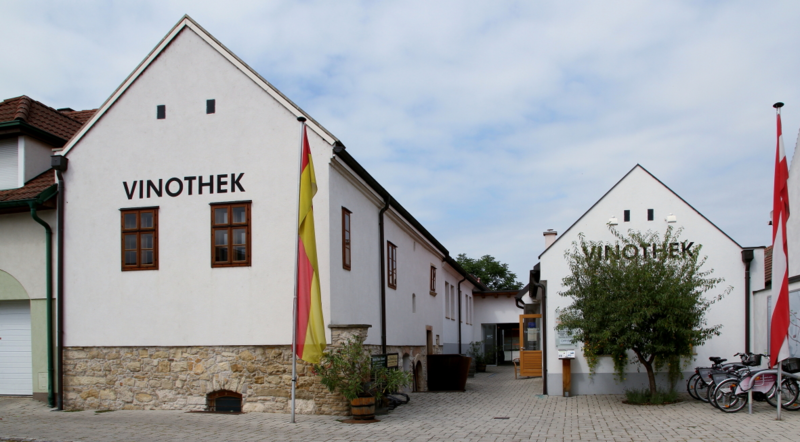 The high humidity due to the nearby Lake Neusiedl and nearly 2,000 hours of sunshine per year also favor the Botrytis and thus the sweet wine production. The approximately 1,800 hectares are 80% with the white wine varieties Green Valtellina (over 300 ha), Riesling. Neuburger. Müller-Thurgau. Chardonnay and Riesling, as well as to 20% with the red wines Zweigelt (around 200 ha), Blaufränkisch. St. Laurent and Pinot Noir ( Pinot Noir ) planted. This page was last modified at 7 October 2018 at 12:49.